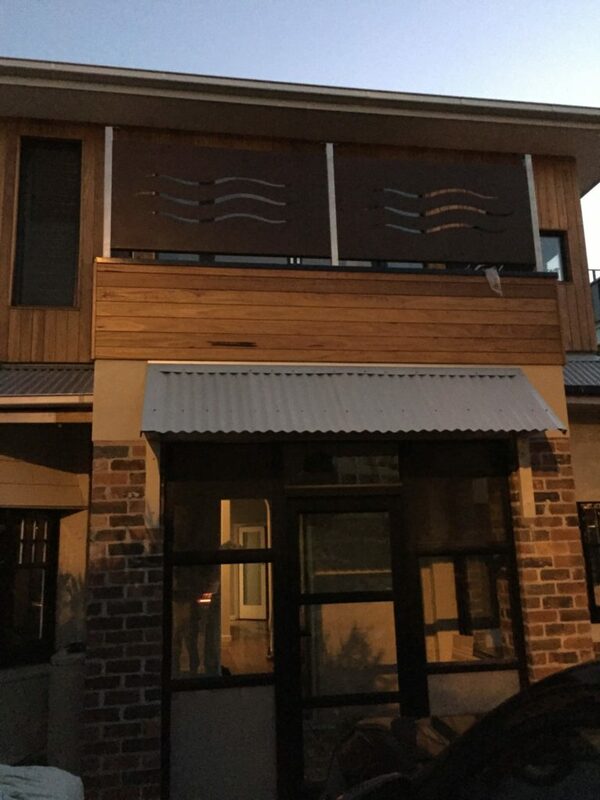 Urban Metalwork offers a wide range of standard and custom-designed balustrade screens and systems to suit all kinds of architecture. Our fabricated balustrade panels are ideal as infills between existing framing, or can be alternatively supplied as a complete balustrade system with customised posts and fixings. 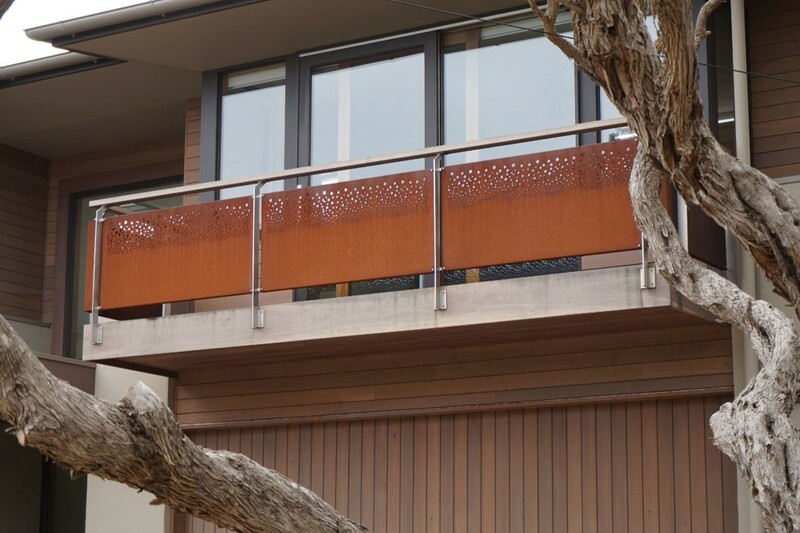 All laser-cut balustrade panels are fabricated from high-quality, weather resistant materials such as Corten, stainless steel and aluminium. All metals are pre-treated, powdercoated or anodised which provides a maintenance and rust-free finish. For a completely unique and individual finish, speak with an Urban Metalwork designer about creating a laser-cut balustrade screen for your specific project. All metal balustrade screen jobs can be designed and manufactured with framing, bracketry, posts and fixing points where required, ready for immediate onsite installation by one of our contractors, or our client’s own installation team. Please contact Urban Metalwork for more information. 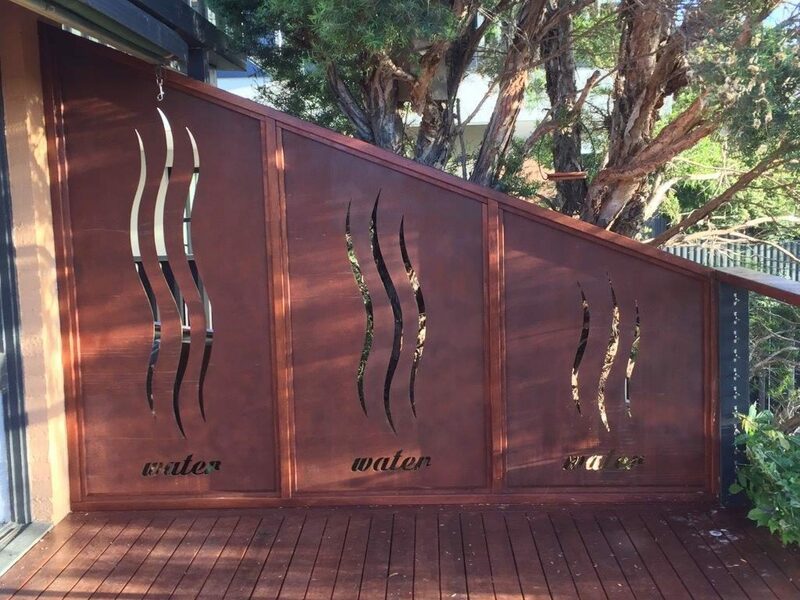 We also specialise in custom-made, high-end metal sculptures for Geelong homes, businesses and public areas.